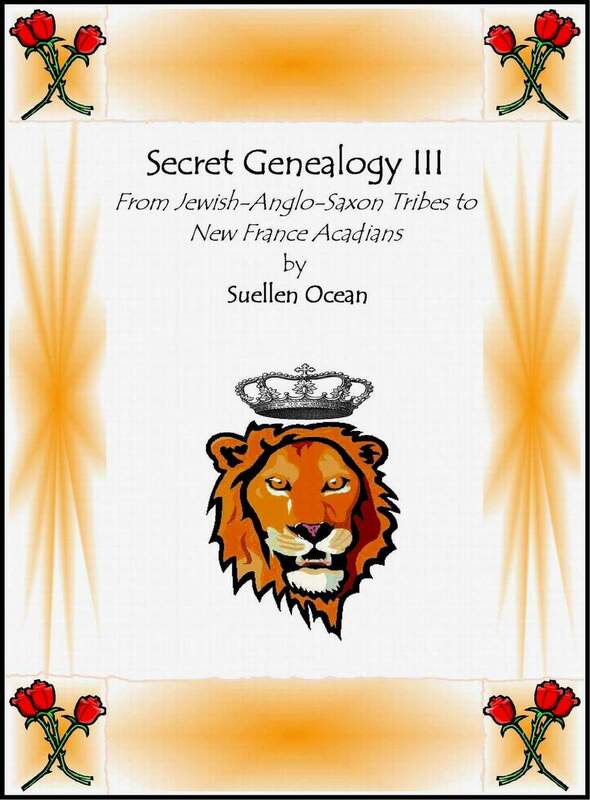 October | 2011 | Ancestry/Genealogy/Converso Jews? Just open up one of these books and the first text you read is your prophecy. Sounds like Tarot cards (playing cards bearing allegorical figures used in fortune-telling) but this form of divination is ancient. For those seeking God’s will, it was called “drawing lots” or “casting”. (Think of tossing the dice.) During difficult times the Israelites would “draw lots” to find God’s will. They would ask a question and the way it landed or fell would determine the answer. The early Christians also used this method, as did the Bohemians to decide upon Bishops. Those Old Testament Names. Were They Jewish? We should not assume that our ancestors three or four hundred years ago were Christians. Yes they may have their names in church records, church marriage records, etc. but this does not mean they were not Jewish. Nor am I trying to say they weren’t Christians. They could easily have been Jewish and were either hiding it or in the process of converting. There are many Old Testament names resting upon the graves of our Christian ancestors but if you can’t find anything past that headstone, you should try looking at it from another angle. What’s a Bohemian? A Hippy? A Gypsy? One From Bohemia? An Intellectual? Although it does mean one from Bohemia, it has other meanings too. I’ve been confused as to what it really means so I did a little research. Originally the Bohemians of Medieval times were non-Europeans who distinguished themselves apart from other Europeans due to their transient, non-conforming nature. The original homeland of the Bohemians was the outskirts of Iran and India but because they were thought to have come from Bohemia, they were given that label. There were also Europeans who believed this colorful transient group hailed from Egypt, hence the label Gypsy. During the 1800s the word was used to describe the artsy crowd, authors, painters, sculptors and poets who hung around cafes discussing art and politics, leading lives opposite their fellow Europeans. The Beatniks of San Francisco and the artists of the sixties revolution and modern day followers of that lifestyle are often referred to as “Bohemian”. I’m Not Jewish So Why Do I Do It? I’m a little shy about telling people that my novels are about medieval Jews who pretend to be Christians so they won’t be persecuted. When I tell friends they usually give me a blank look or a polite, “Oh, uh huh.” One has to wonder why a Christian girl would become so engrossed in the topic that she would write three books on it and be working on two more. 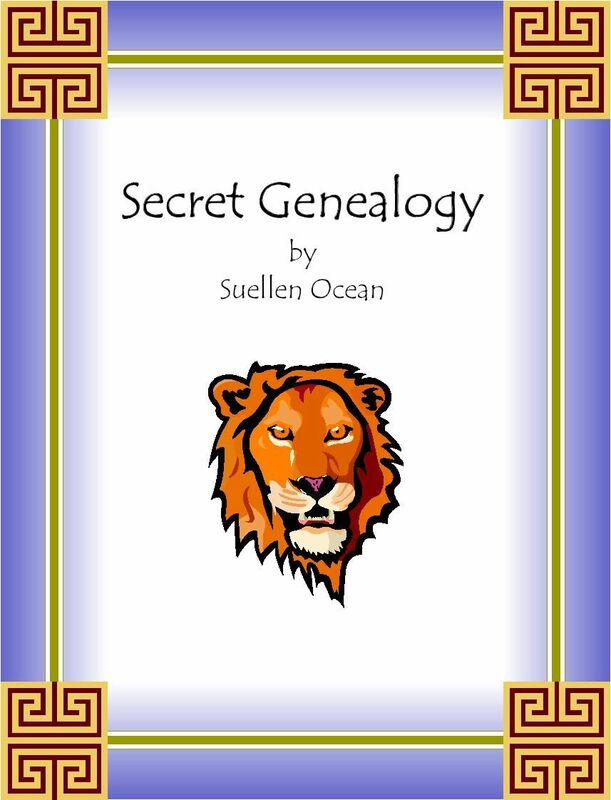 But it was such a shock to discover that I have ancient Jewish ancestry. I want to show others how it could have come about – this fusion between Jew and Christian. Since there are many probable answers it makes for many books. And to tell you the truth the novel’s characters come alive and pull me into their story. It’s a difficult topic to write about but their stories are aching to be told and I love being the one to tell them. Sometimes they were the persecutors and at other times, they were persecuted. During their persecuted years, they were constantly being driven out of or migrating away from their homes. Early on, they went to eastern countries near their original homeland but some reports have the Jews going up to the lands now claimed by Britain. What is distinctive about the Jews is that they maintained strong ties with other Jews and endured through very difficult times. They obviously were a proud and stubborn group of folks and it was no doubt irritating to various factions yet this tenacity has saved a unique culture and left much of it intact and thriving. 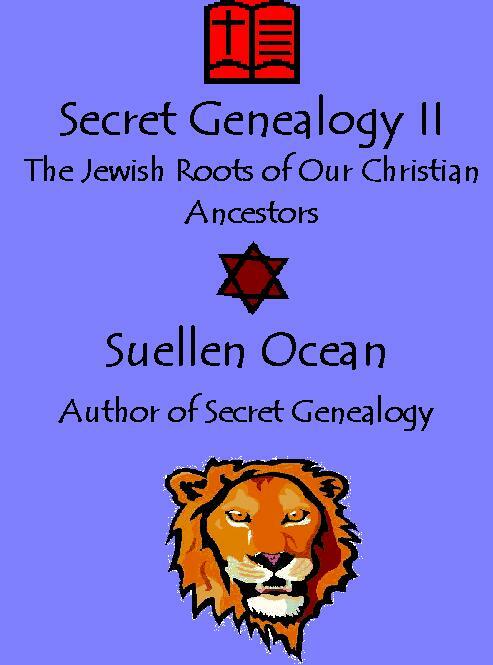 Even if you can’t prove your suspicions of Jewish ancestry, look at the bible as not just a religious book but also a book chronicling origins through two tumultuous millenniums. No doubt Muslims and Jews fell in love and intermarried, especially during the Middle Ages when in Spain the Arabs and Jews shared their love of exploring science, math, philosophy, religion, architecture and life’s deep questions. When you look at lists of Jewish surnames, you will see names with possible Arabic origins. I’ve seen it mentioned that the surname “Alfon” might have originated with the Spanish Moors because of the name beginning with “Al”. In addition, I have also wondered about the surname “Moore” and it’s variations of “Morris”, “Morse”, etc. Sometimes we think of “Morris” as Scots-Irish but it’s fun to dig deeper. It also makes me want to look toward the Middle East for the origins of Morris Dancing, an ancient dance popular throughout the British Isles. No one seems to know where the dance originated. In recent years, it has been performed around the infamous Maypole that Englishman, John Winthrop of Colonial America was so chastised for celebrating during the Pagan celebration of Beltane.